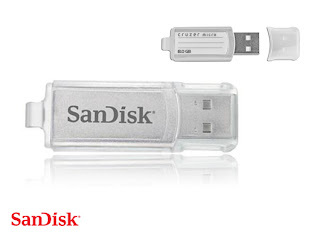 Save $55.00 on a SanDisk 8 GB Micro Flash Drive on 1SaleADay. The Flash Drive was originally priced at $64.99 but with this deal you can get it for only $9.99! 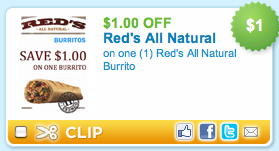 Get it now before this deal ends 9/25/11 12 am EST. 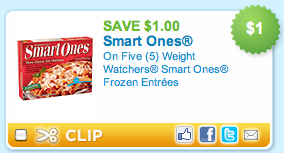 Click on the link below for this deal.